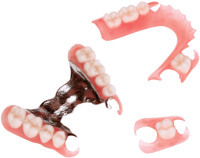 Thank you for choosing Precision Denture Care for all your denture needs. At Precision Denture Care we are committed to helping you one step at a time during your treatment process. 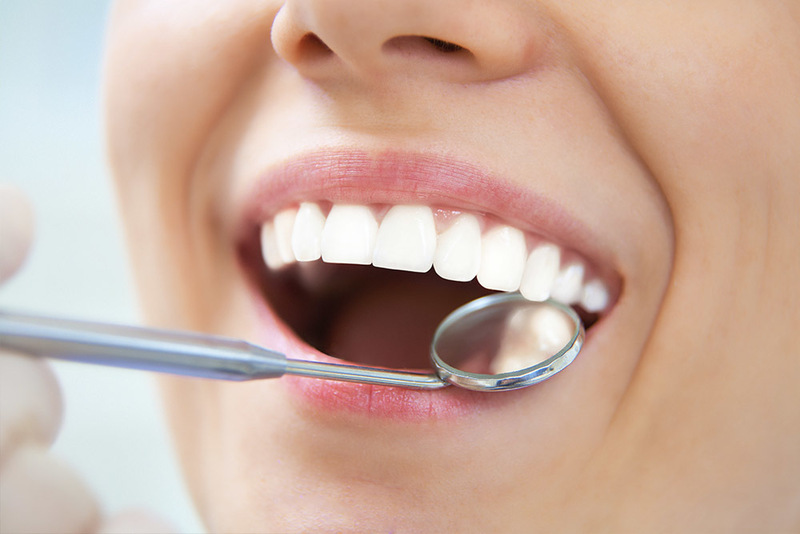 With our devoted and experienced denturists on site, we are committed to making your smile shine. Our denturists are trained to customize your new denture to suite your unique facial contours and skin tone to give you the most natural smile. 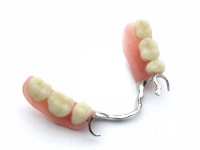 We look forward to recreating your smile and ensuring a great fitting denture to meet your complete satisfaction. 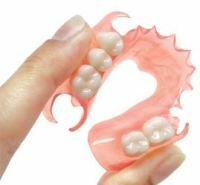 Meeting all your denture needs.